The BBC is to be involved in a pilot project which will deliver broadcast radio over 5G. The project is one of six 5G "testbeds" announced by the Department for Digital, Media, Culture and Sport (DCMS), with each test looking at different ways the next generation mobile technology can be utilised for businesses and consumers. 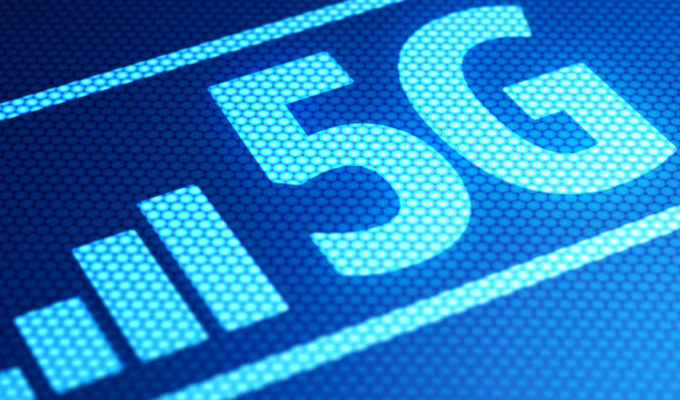 The broadcast radio over 5G trial will form one element of the 5G RuralFirst testbed, led by Cisco, supported by the University of Strathclyde and underpinned by a £4.3 million grant. 5G RuralFirst aims to exploit 5G benefits for rural communities and industries like agriculture, broadcasting, and utilities, to address the challenges of and build the business case for 5G rural deployment. Based primarily on the Orkney Islands, and in the farmlands of Shropshire and Somerset, the project will integrate spectrum sharing strategies for 5G; bringing connectivity to rural communities, enabling smart farming in partnership with Agri-Epi Centre (including drones, autonomous farm vehicles and remote veterinary inspections); what the DCMS calls "innovative methods" of delivering broadcast radio over 5G working with the BBC, alongside the delivery of 5G connectivity for the "Internet of Things" in utility and other industries in rural areas. "5G has huge interest, but now we have to make it real - not just for cities but for everyone, including into rural communities. It is fantastic to see the government investing in research and development that helps the UK to lead in such a crucial space." The BBC hasn't yet issued any more information about its involvement in the trial, which is restricted to relatively few locations, but BBC R&D have published details of some of the broadcaster's existing activity in the 4G and 5G arena and what it might mean for consumers. Rural areas often miss out on some of the latest developments in broadcast radio, notably DAB, where commercial multiplex operators steer away from providing coverage away from major towns, cities and roads due to financial reasons. The announcement comes just weeks after a trial of broadcast TV over 5G was confirmed for parts of Bavaria, Germany. Importantly, these trials do not involve simply streaming TV or radio via your mobile operator's network, using your data allowance, as happens now with 3G and 4G networks, but look at multicast broadcasting using 5G technologies, with main and relay TV transmitters forming a cellular network to cover a wider area.